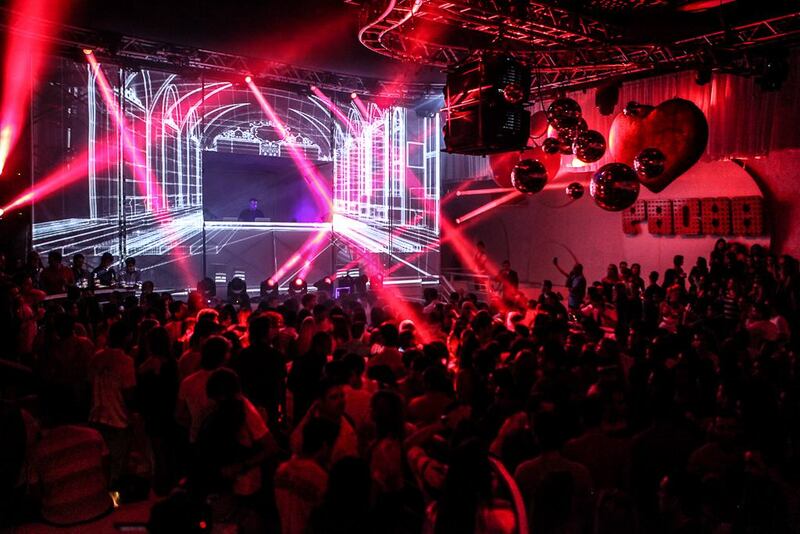 Pacha is one of Ibiza’s longest standing clubs and one of the most famous clubbing brands in the world. Brought to Ibiza in 1973, Pacha has continued to host a catalogue of high profile parties including David Guetta’s residency, F*** Me I’m Famous, Pure Pacha and Flower Power. Spilt over different levels, this super club features 5 party rooms where some of the world’s biggest International DJs regularly play to thousands of clubbers every single summer. One of the White Isle’s oldest and best clubbing playgrounds, Pacha is known for its VIP tables and VIP status, attracting the rich and famous throughout the summer season.